Studies of Biology at the Karl Franzens Universität in Graz and Agriculture at the University of applied Sciences in Wiesbaden, Geisenheim branch (1990 – 1996). Specialisation in Tropical Plant Production, Phytomedizin and Fruit Crops. More than ten years of practical experience in managing and developing tropical crops like macadamia orchards and oil palm plantations. 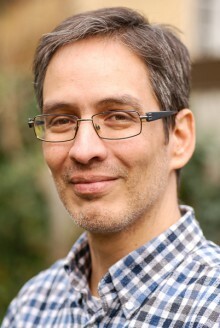 He lived and worked in Ecuador, South America from 1996 to 2007. Heinz Gattringer has gained good insights into the societies of developing nations and the dysfunctions which lead to dependencies, depletion oriented exploitation of resources and inadequate social development. 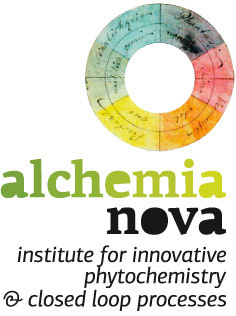 Since 2007 he is a permanent staff member of alchemia-nova.